Friends Drawing. 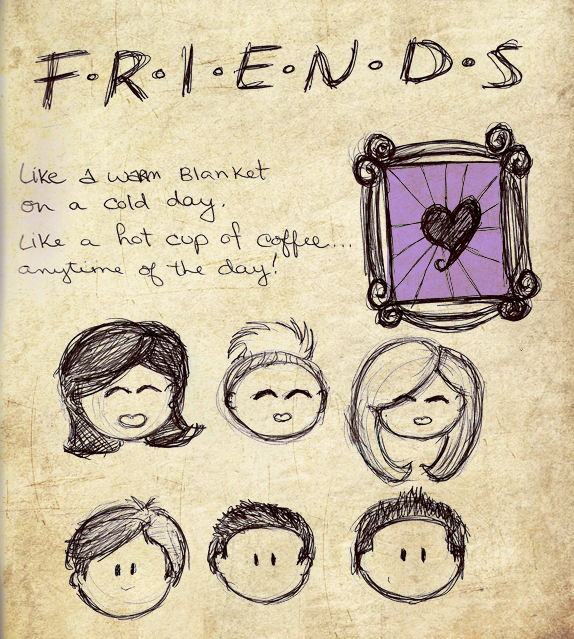 Just a Friends tribute. Wallpaper and background images in the Friends club tagged: friends fan art tribute deviantart drawing.